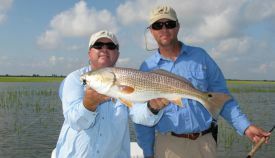 Capt Mike welcomes anglers of all ages and levels of experience from first time trips to fly tournament anglers. 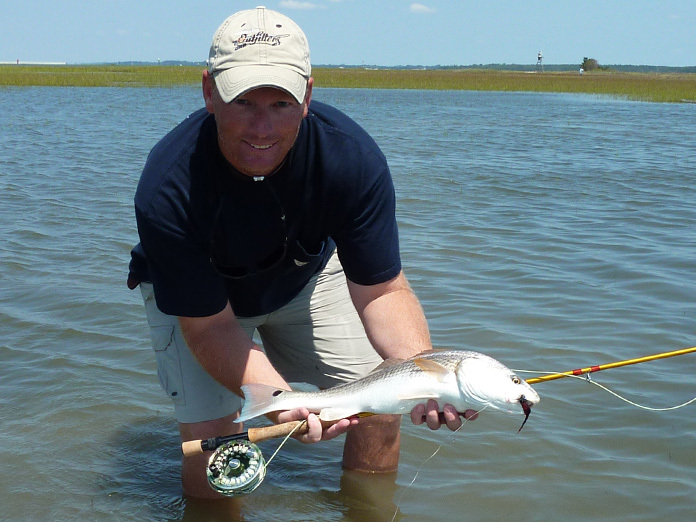 As a father of young children and a person who learned to fish when he himself was young, Capt Mike particularly enjoys introducing young anglers to the magic of shallow water fishing. 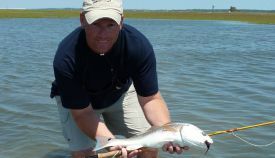 Capt Mike takes pride in his patience, especially with beginners and strives to make everyday a memorable day. 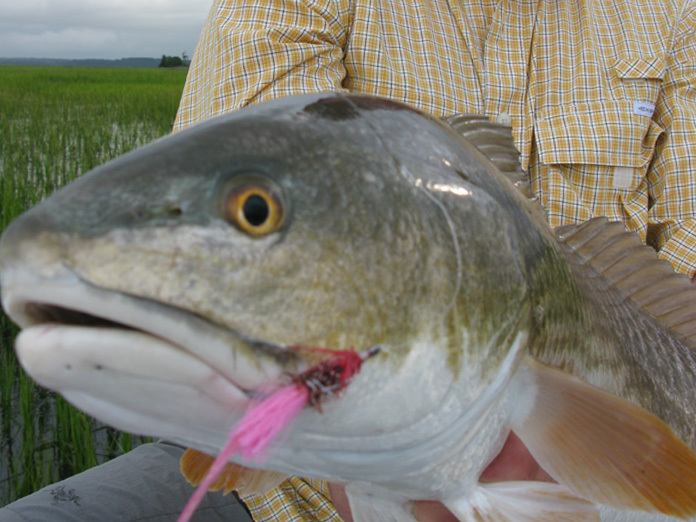 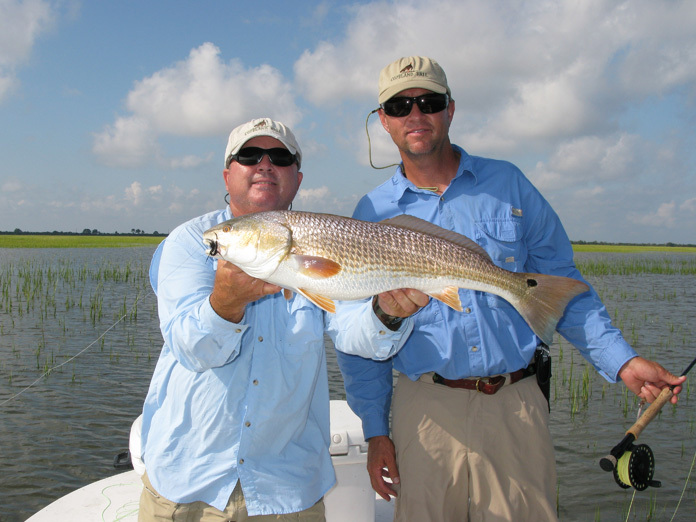 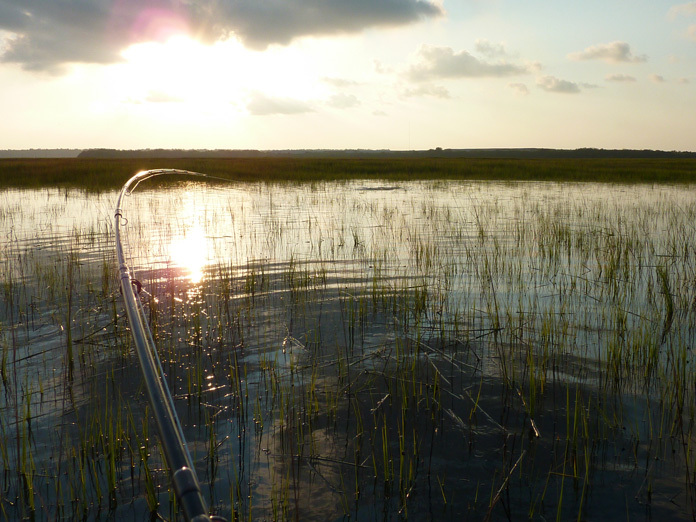 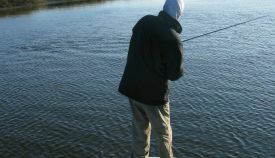 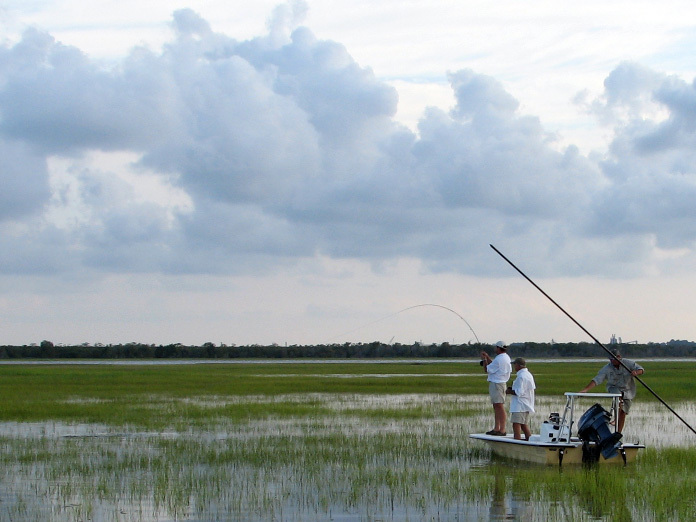 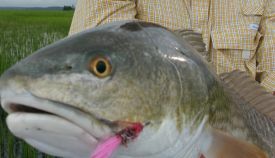 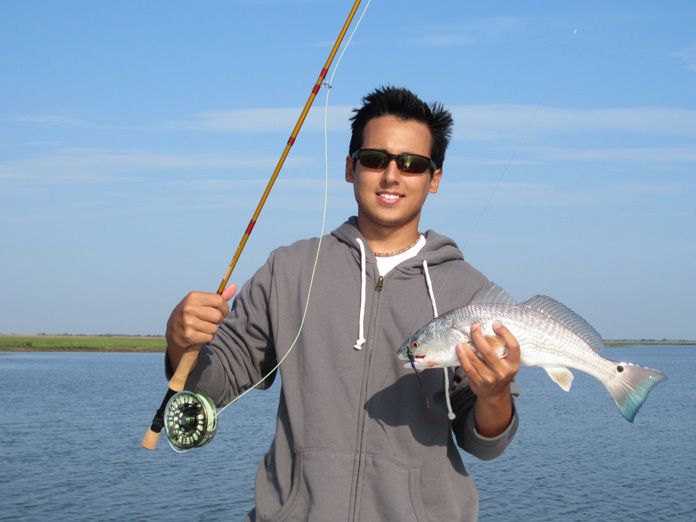 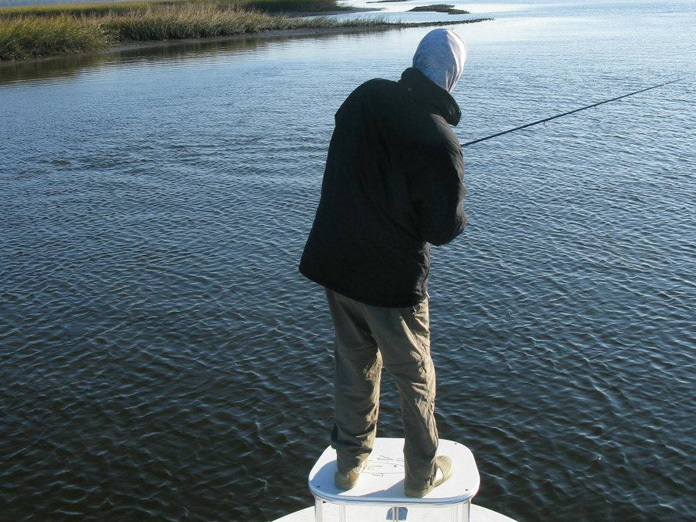 Anglers have the opportunity to fly fish or spin fish when fishing with Capt Mike. 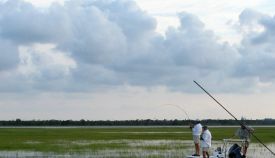 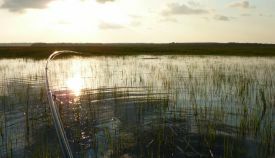 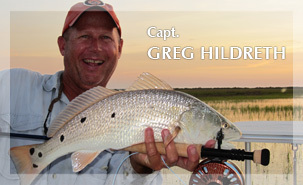 Capt Mike is a monthly contributor to FlyLifeMagazine.com as well as Bonefish & Tarpon Trust and Florida Keys Outfitters. 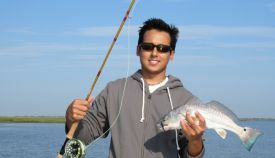 In addition, he is currently an Abel Reels pro staff guide. 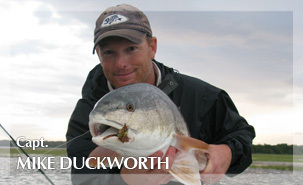 Capt Mike Duckworth is a USCG licensed and insured guide.